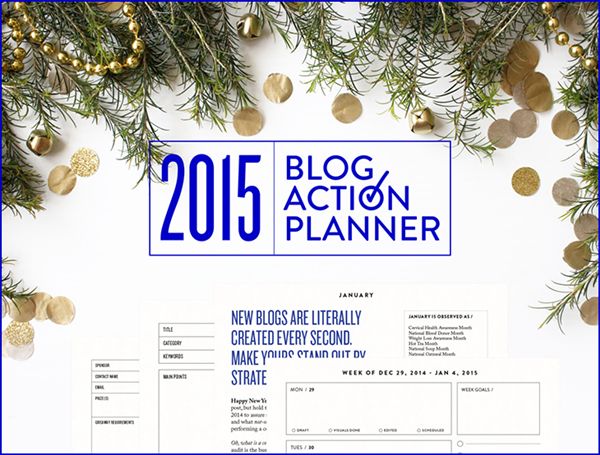 After Christmas, like a lot of you, I look forward to a new year in blogging. This means goal setting, coming up with new routines and procedures, and of course organizing! 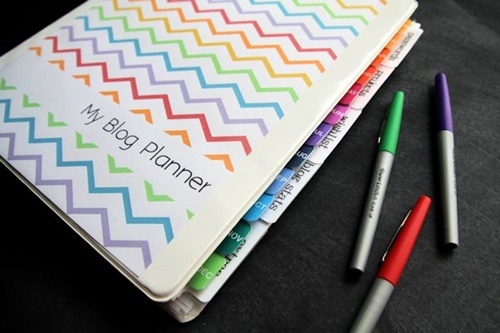 One thing I cannot live without list a planner! 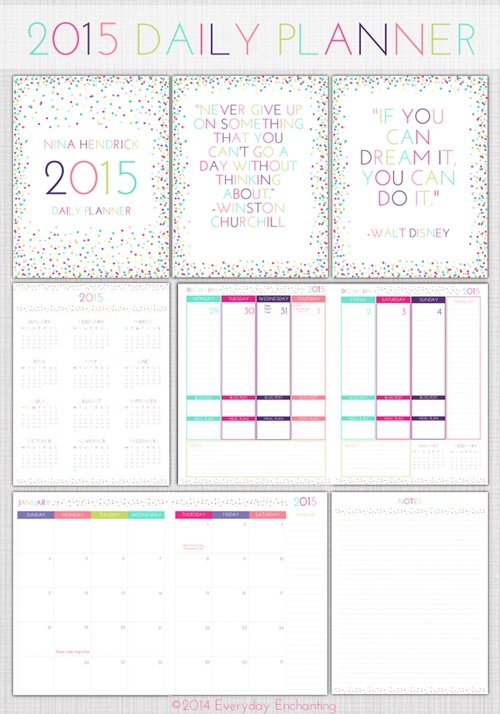 Each year I buy planner. I got a monthly/weekly one at Target for about $10, and that works well for me. And then I also use Outlook as my online calendar. 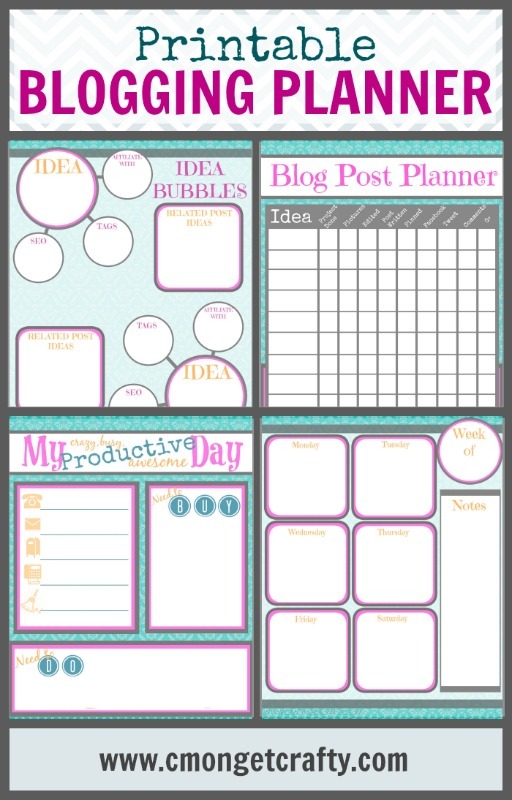 But I also have a few worksheets that I use for record keeping and other organizational purposes. 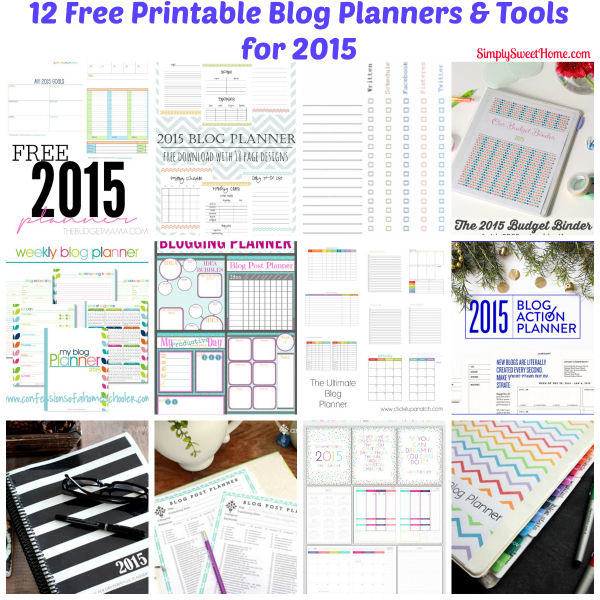 Today I’m sharing some free printable blog planners and tools you can use. 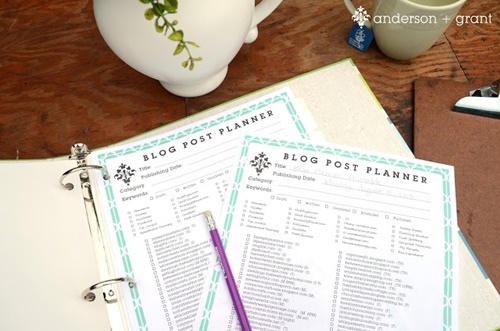 And if you’re like me and are just looking for the planning sheets more so than the calendar, take a look at these 12 Free Printable Blog Planners. 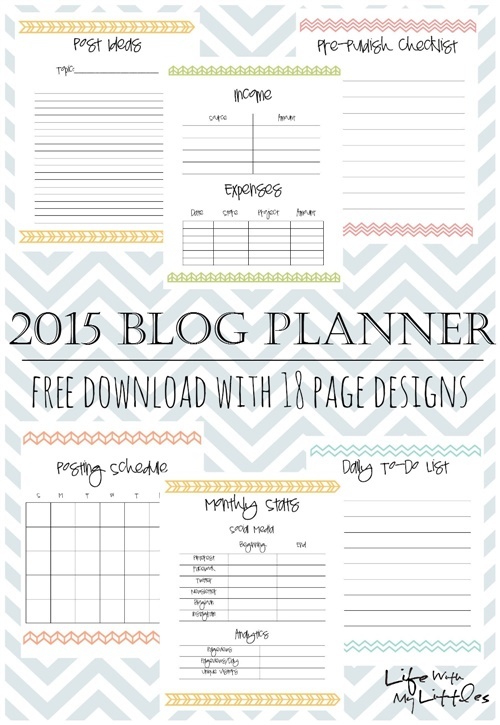 They include some cute planning sheets and are definitely worth a look. 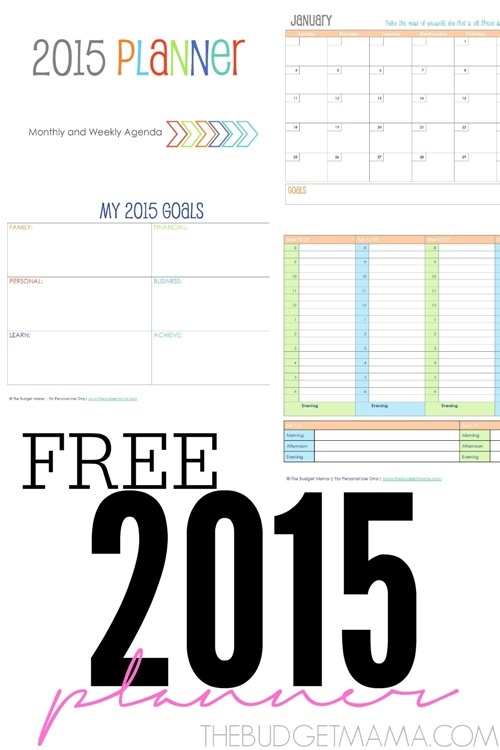 Hope these help you out with your organizing goals this year! This is a great list. 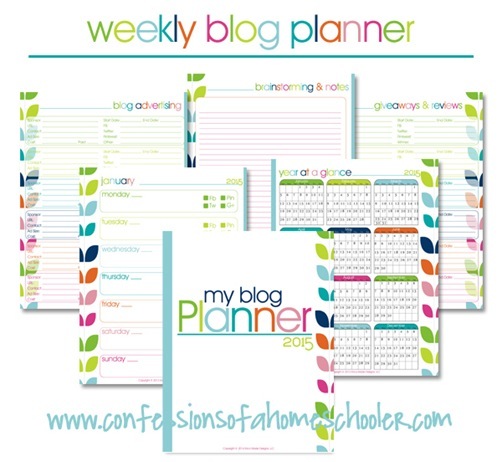 I purchased a blog and menu planner package from http://www.mamamiss.com/ for rather a fraction of a cost. I love it. 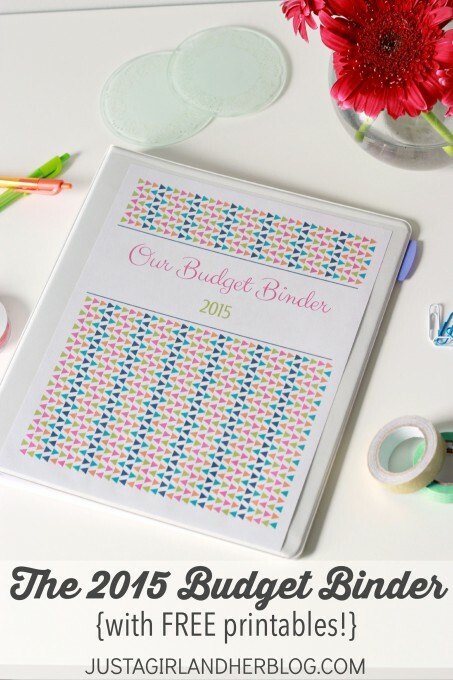 Whatever works to keep us organized and working, right? 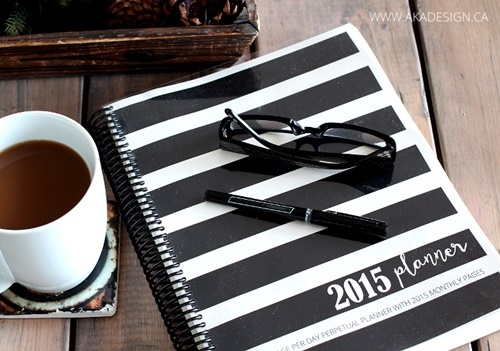 What a great round-up of blog planners! 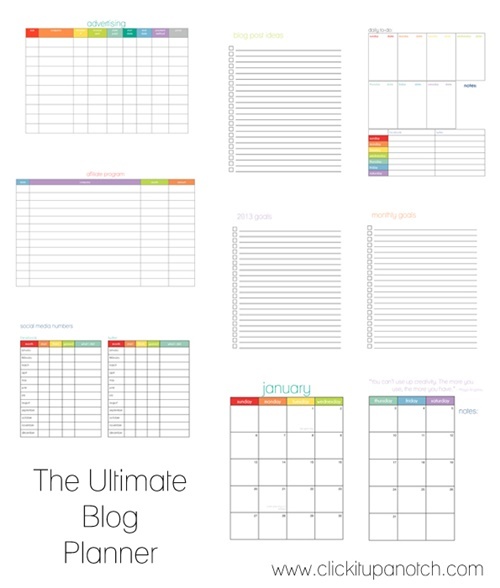 It’s something that every blogger needs and will come in handy for the new year. Thanks for sharing on Merry Monday. Thanks to my father who shared with me about this web site, this blog is in fact awesome. That is reallyy fascinating, You are an overrly skilled blogger.